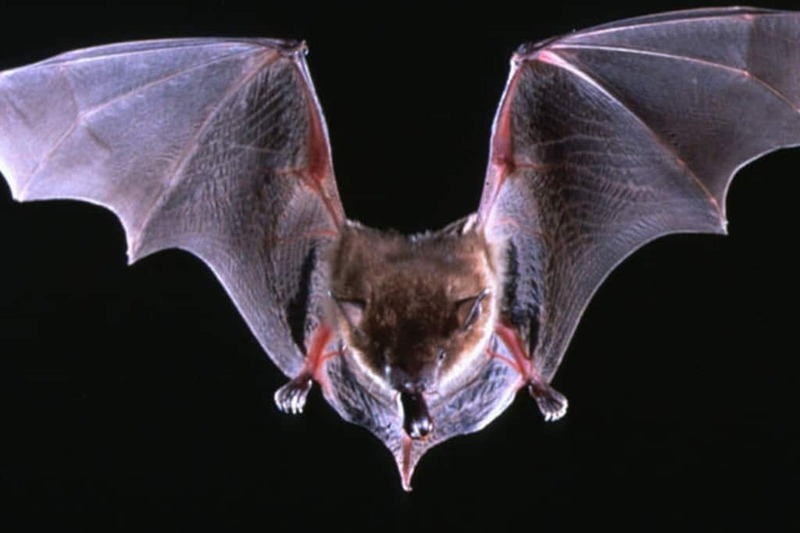 Bat’s can produce ultrasonic chirps that can surpass human hearing capabilities. Most bats can range between 12 to 160 kilohertz (kHz) while chirping, and humans can hear up to 20 kHz. Soprano singers can only reach notes around 1.76 kHz, for reference. Beating out Dolphin, the bat can produce chirps louder than any other animal. Check out the ears on that guy! The ears of bats don’t usually get much credit. Most people focus on the noise that the animal can produce, but a bat’s ears are just as useful as its vocal box. 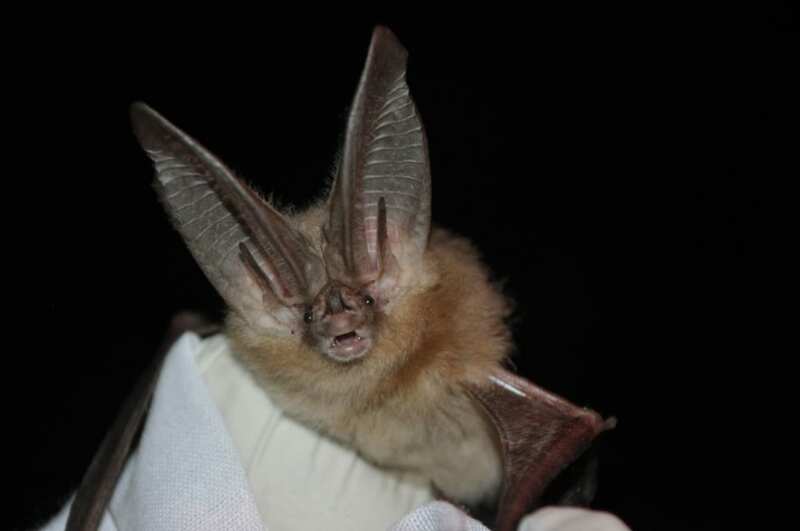 Recent studies have discovered that a bat can alter the shape of its ear so that it can pick up different acoustic signals. They are able to do this quicker than humans are able to blink. The biological makeup of a bat’s ear is more advance than any technology we’ve developed. Bats might not be easy on the eyes, but that doesn’t mean they don’t have feelings too. Surprisingly, bats have a close group of friends that they like to stick with. 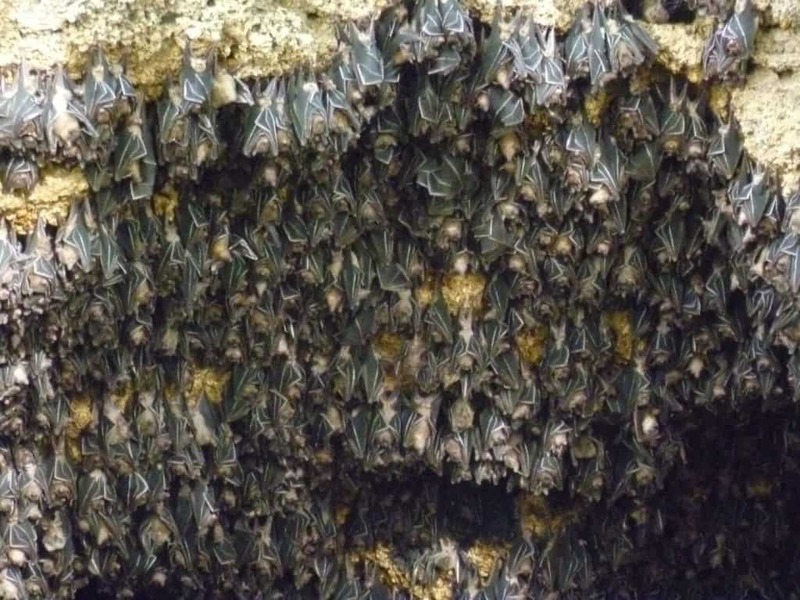 When you see giant swarms of bats, you assume that they are just flying around aimlessly, but there are actually smaller groups within the larger flock. They keep in touch by developing a special vocal tone that only their group uses. This allows them to stay in touch with each other. 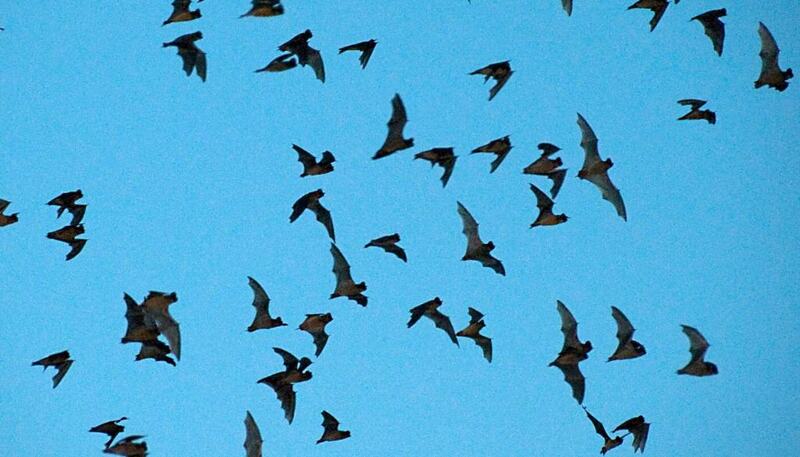 Most bats are nomadic and move together to avoid predators. The key to their survival is communication. But how do these winged creatures stay in contact with each other? They have developed a unique vocal system that all of them can understand. By utilizing the surface of leaves, bats can amplify their calls up to two decibels, and they can even control the direction of their calls. What essentially is a game of Marco Polo, the bats will call back and forth to one another until they locate their companion. Believe it or not, but not all bats are vocal. Some bats don’t even have the ability to produce the chirps we are so familiar with. They have developed new ways to use echolocation, simply by flapping their wings. 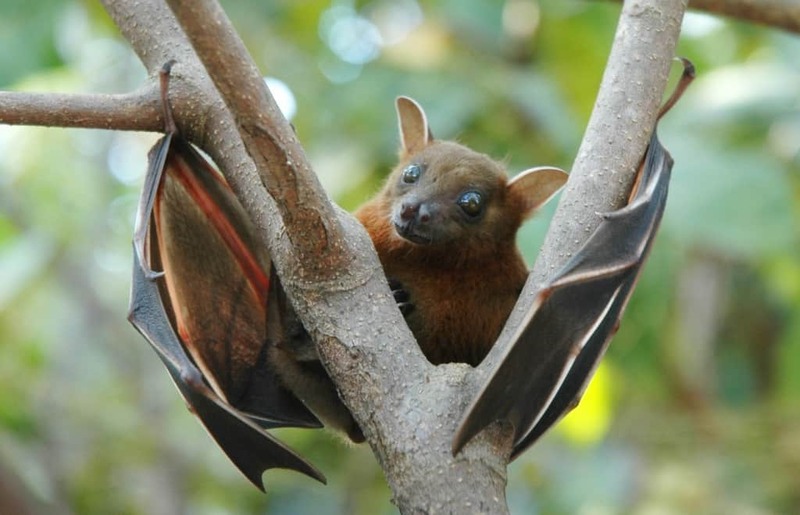 Some fruit bats clap their wings to navigate around the night sky. The results are similar to when bats vocally use echolocation, but they do it without even opening their mouth. 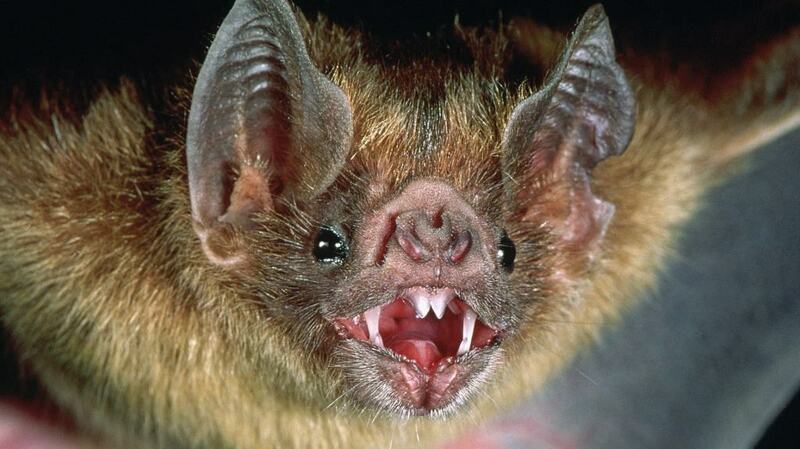 Scientists have tested this by sealing bat’s mouths shut, and they still were able to navigate just fine. Bats are at a disadvantage when it comes to finding prey. Since they find food by using echolocation, in some cases, they give away their location. 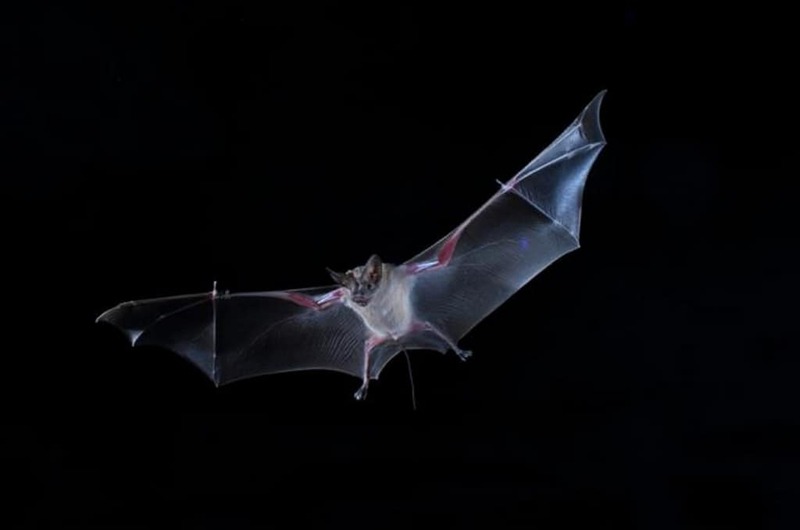 Unsuspecting insects have learned to react when they detect a bat’s sonar, but some bats have developed a new tool that allows them to become more efficient hunters. Bats with longer tongues are able to produce sounds that are much quieter than the average bat, which allows them to sneak up on prey that would usually hear them coming. This new “whisper location” has become a great tool for bats who must rely on stealth. This may come as a shock to most people, but bats have some of the most efficient muscles out of all mammals. The larynx of a bat can contract 200 times per second! Every time you blink, a bat has already contracted its larynx 100 times. 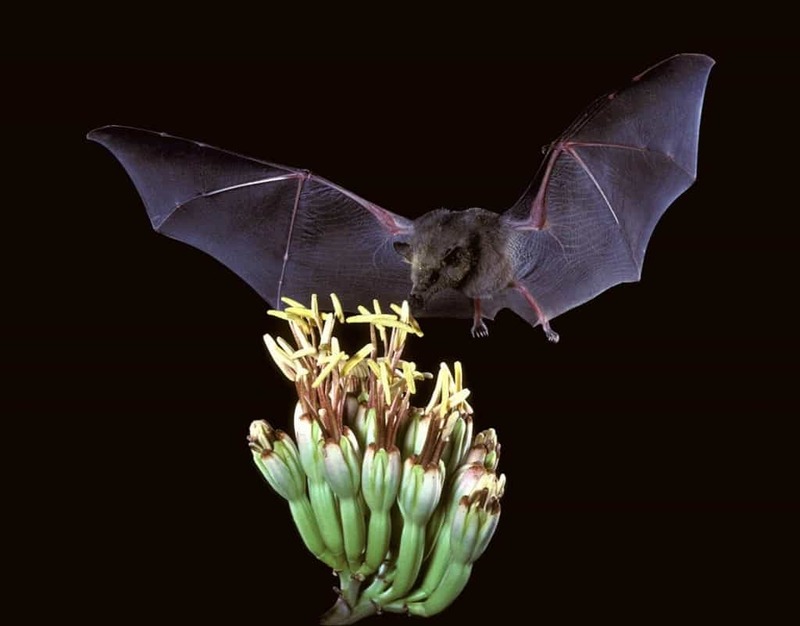 Currently, bats hold the record for the fastest moving muscles of all mammals, as one has yet to be discovered that can move as quickly as the bat. 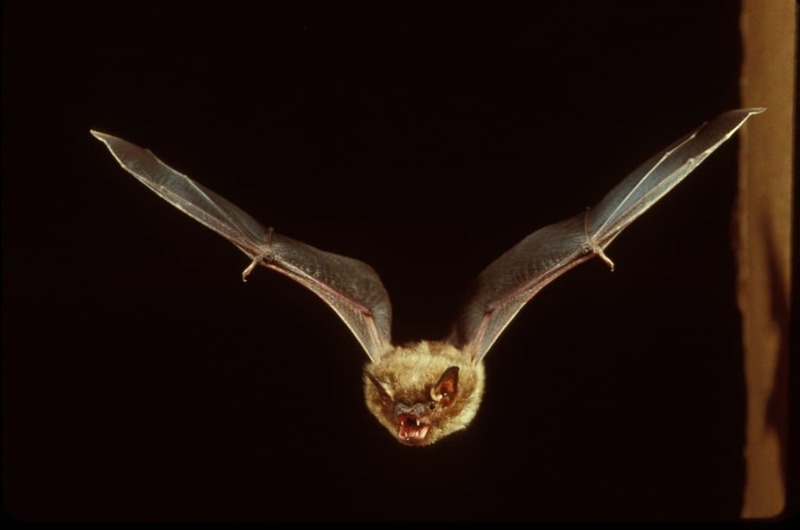 An increase in mitochondria allows bat’s muscles to move at such a fast rate. Probably the craziest fact of all is that some bats hunt fish. Given the fact that echolocation doesn’t mix well water; it simply bounces off it, it’s impressive that bats can pull this off. Even though their echolocation isn’t effective, it’s still useful. The ripples in the water caused by fish can be picked up by bats, even though they never actually see the fish. 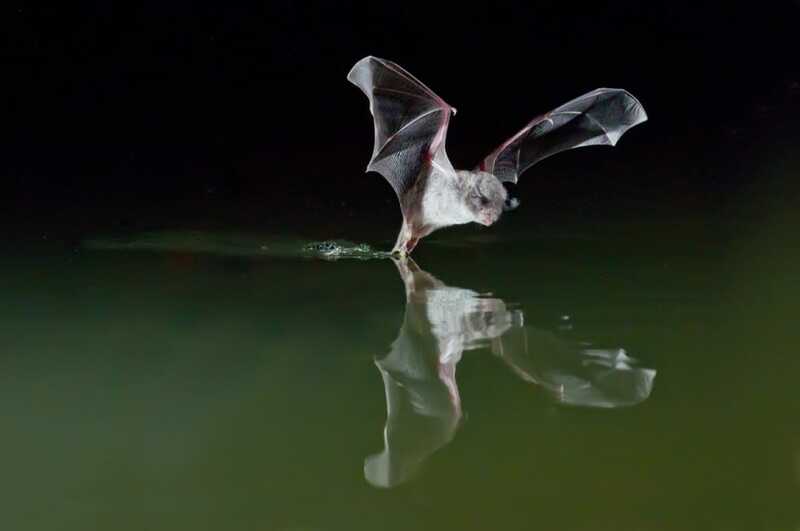 By judging the ripples and peaks in the water current, bats are able to hone in on the fish. They have also been known to find frogs using the same technique.